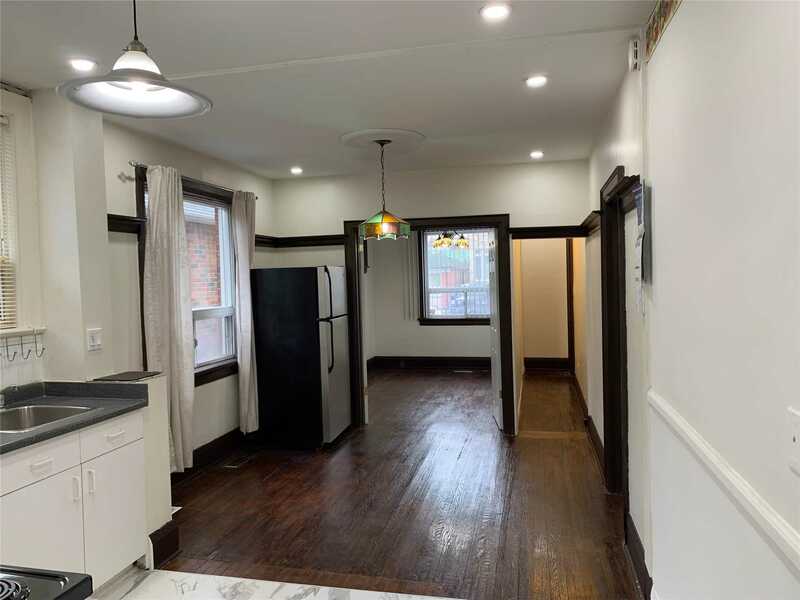 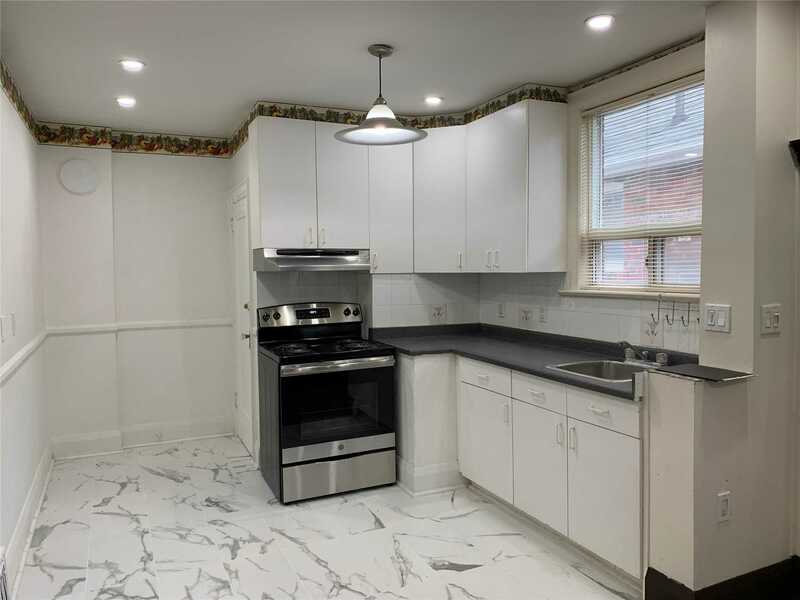 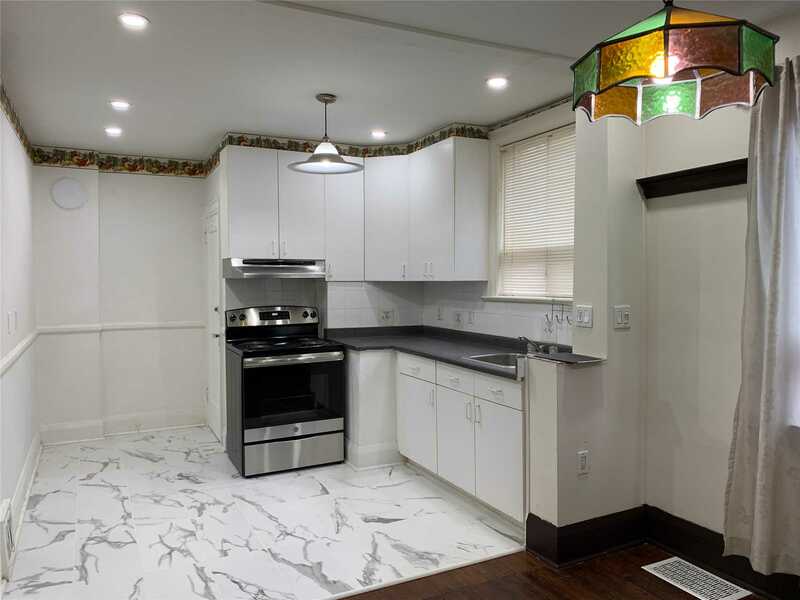 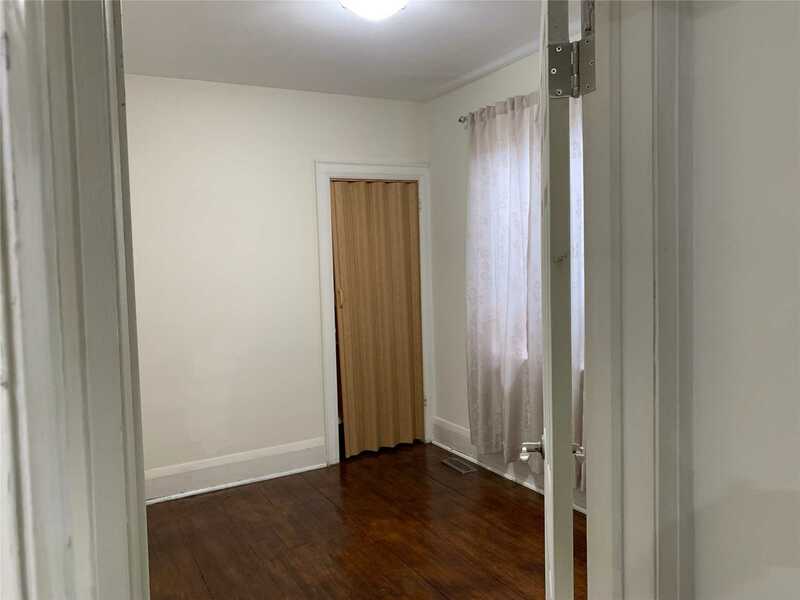 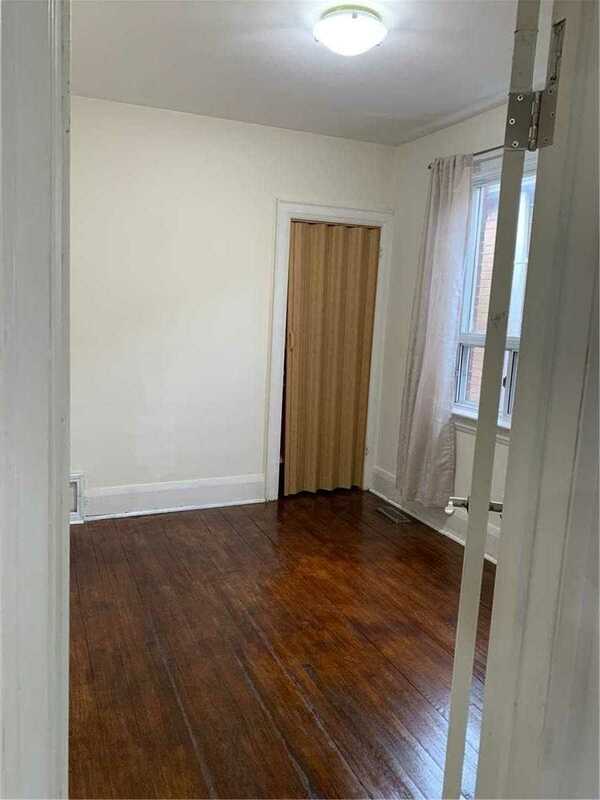 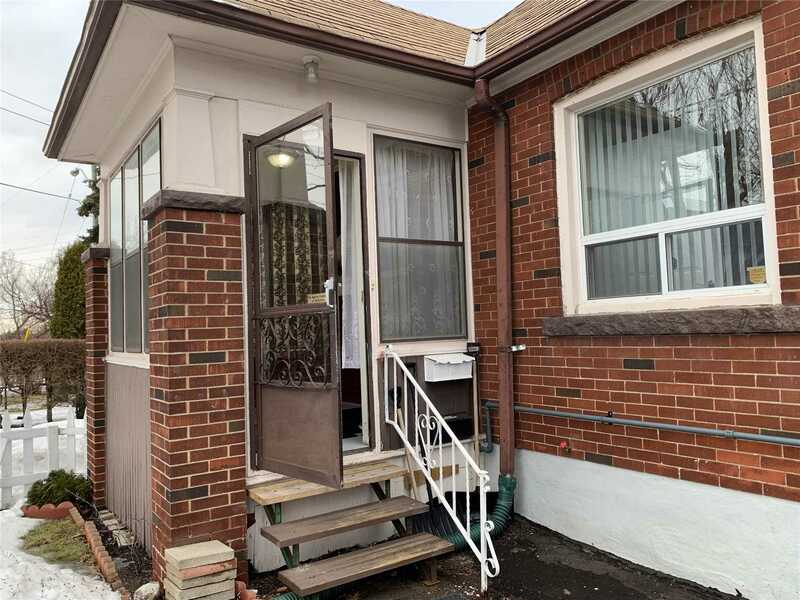 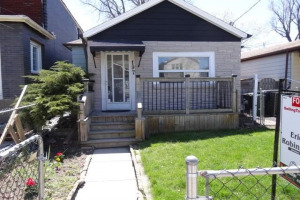 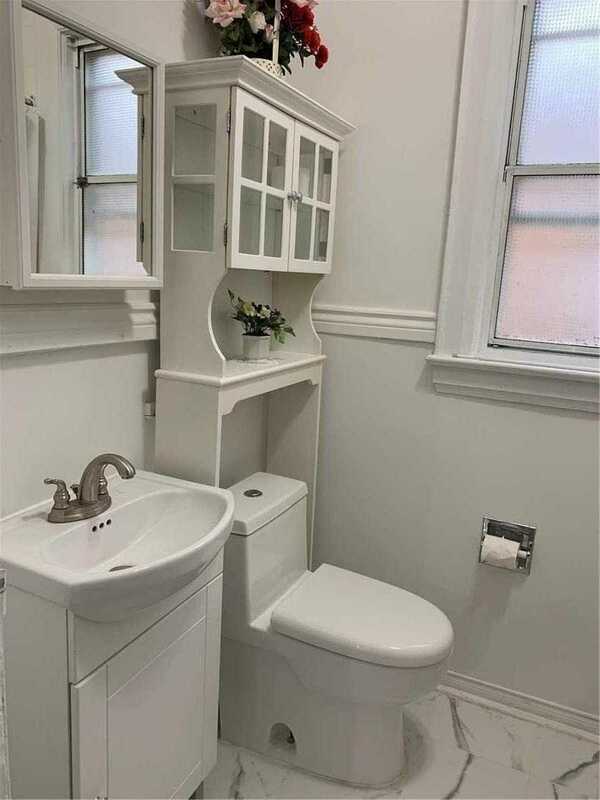 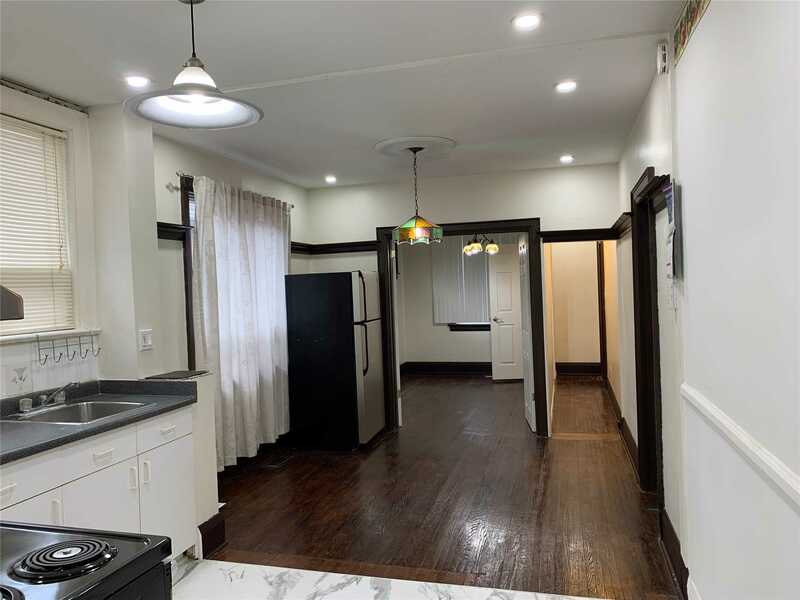 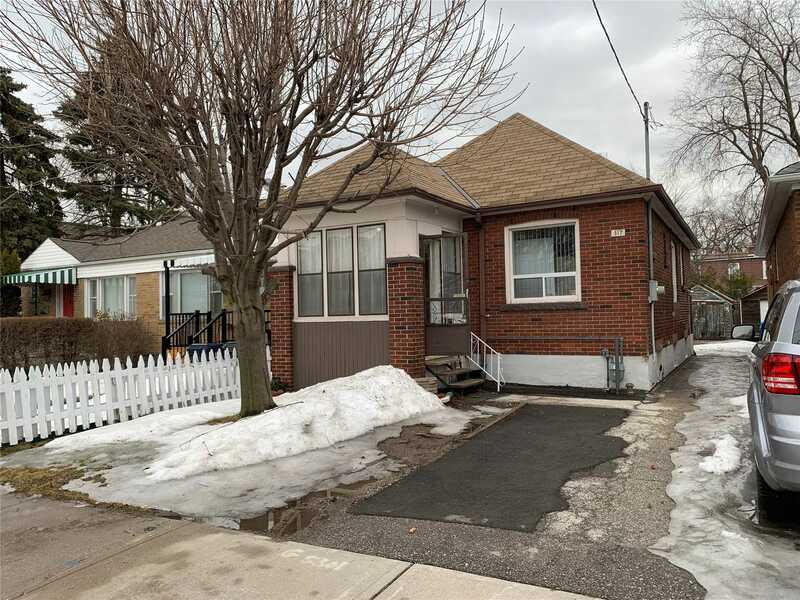 Great Location Short Commute To Downtown, Bright, Newly Renovated Fabulous 3 Bed Det Bungalow. 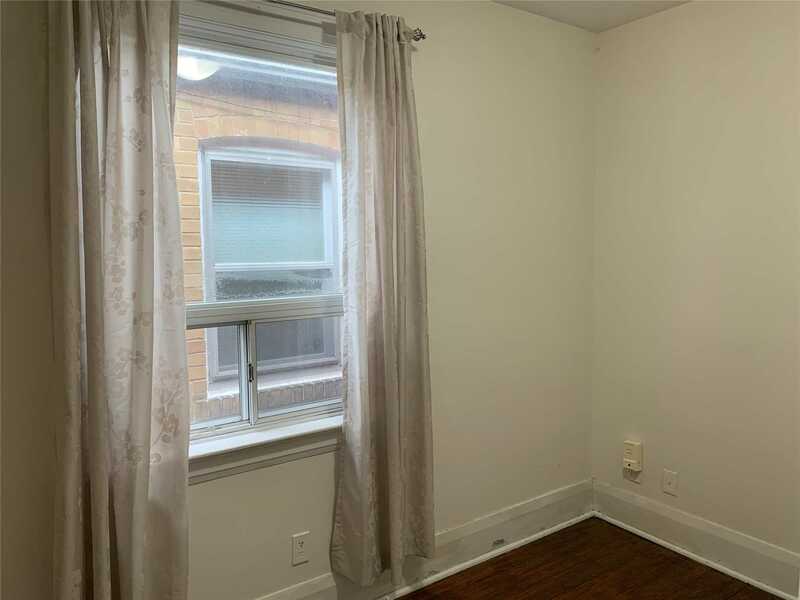 Main Floor With Front Pad Parking Fenced Yard, Mins To Ttc, Go Station & Dvp. 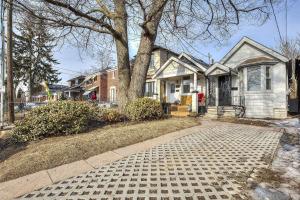 Walk To Stan Wadlow Park, Rink, Ravine, Schools, Shopping, Hospital, Etc. 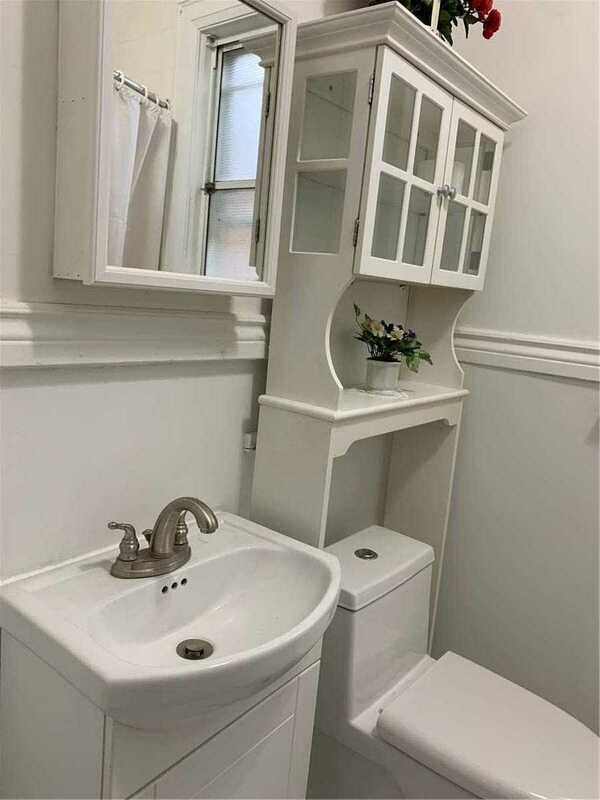 Ideal For Non Smoke, No Pets Preferred. 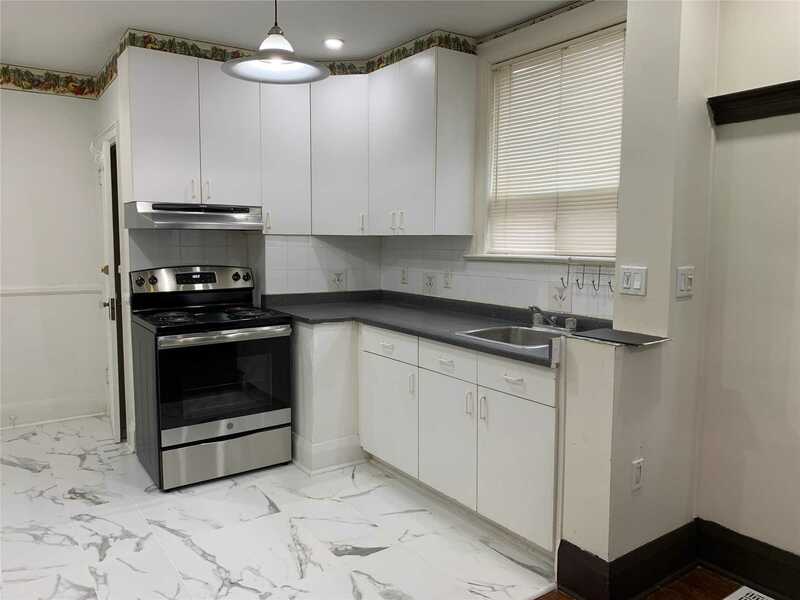 Fridge, New Stove, Washer, Dyer, Electrical Light Fixture, Pot Lights, Window Covering/Blinds. 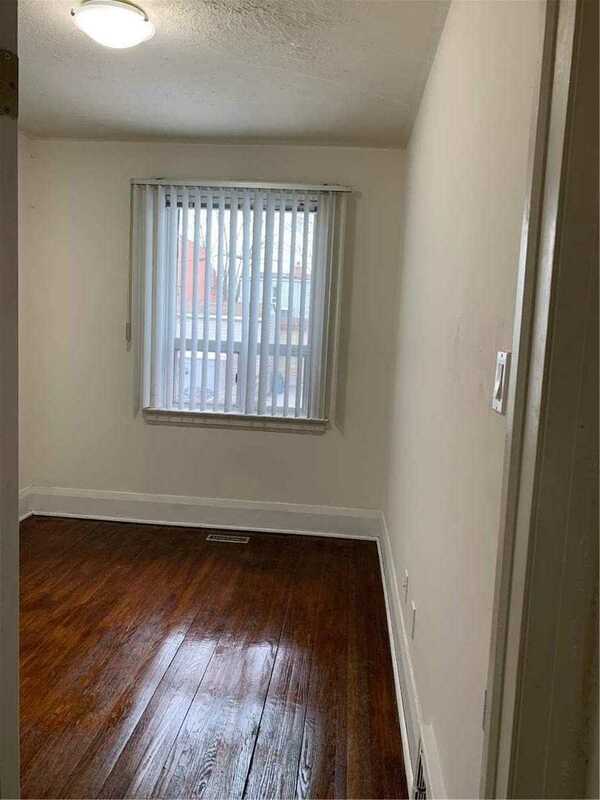 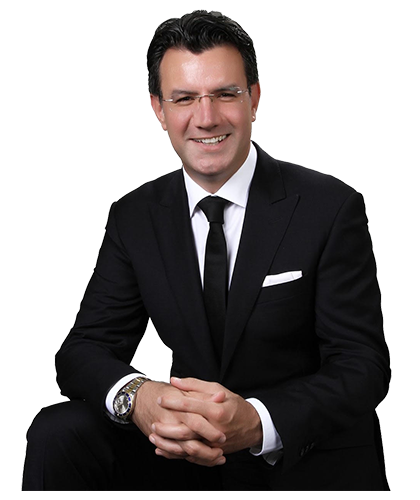 Employment Letter, Credit Report, Reference Credit Check, Consent To Landlord.